The much praised new version of Dickens' famous tale. 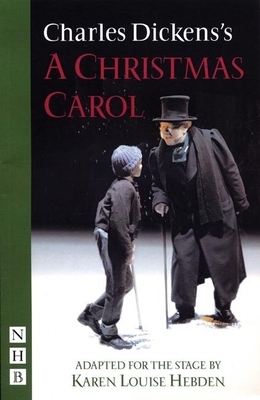 Charles Dickens is one of the greatest and most widely read of novelists writing in English. "Great Expectations" is only one of some fifteen novels, all of whose titles are common currency and all of which have been repeatedly dramatized for stage, screen and radio.